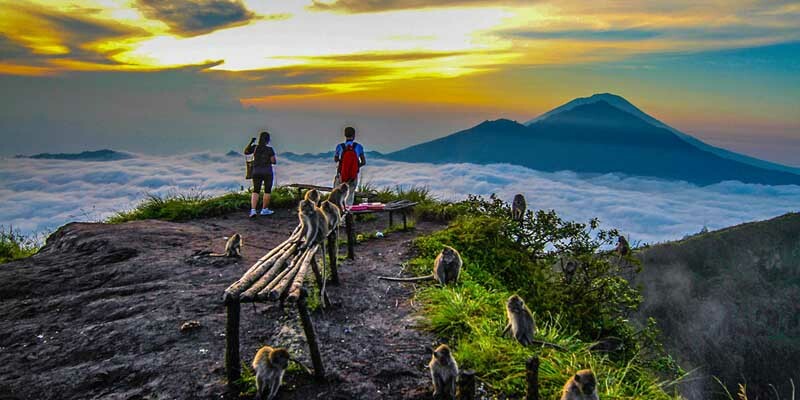 Mount Batur Sunrise Trekking Combination 1 Package is mix of volcano trekking with relaxation swimming at Natural Hot Spring followed by visiting Tirta Empul Temple at Tampaksiring before we are going back to your hotel. The aim of this package itinerary is to have nature beauty exploration and get a religious experiences on the same day. 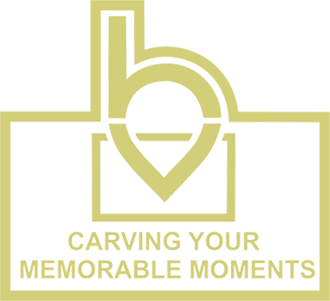 So basically it will maximize your travelling time in Bali to get a general view of all Balinese aspects. Mount Batur Sunrise Trekking Combination 1 Package Itinerary will be started with hotel pick up by our Bali tour driver around 2.00 am in the very early morning because we need to reach the start point before 4.00 am. It will took about 1 hour and 30 minute drive from Denpasar area to get to the start point. Once we arrived, the professional local guide will do a short registration and introduction about the area. Stretching and warming up is necessary to avoid any fatal injuries during the activity. It will take about 1.5 – 2 hours walking up depends on how fast we are moving to reach the mountain edge from the start point. We have to be very careful along the way due to the sharp volcano rocks spread all over the place and we are walking on the dark with flashlight in our hand. On the edge, the guide will prepare some light breakfast for us and we are going to enjoy it together with the wonderful sunrise view. Finish with the sunrise, we will going back down to the start point then relaxing at Natural Hot Spring alongside Batur Lake. 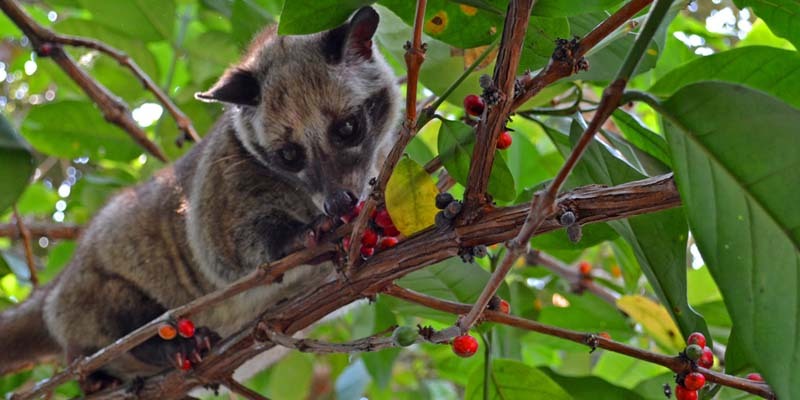 Relaxed enough, we will having morning coffee with famous coffee Luwak at the local farm as well as some introduction of the local spices and plantation. 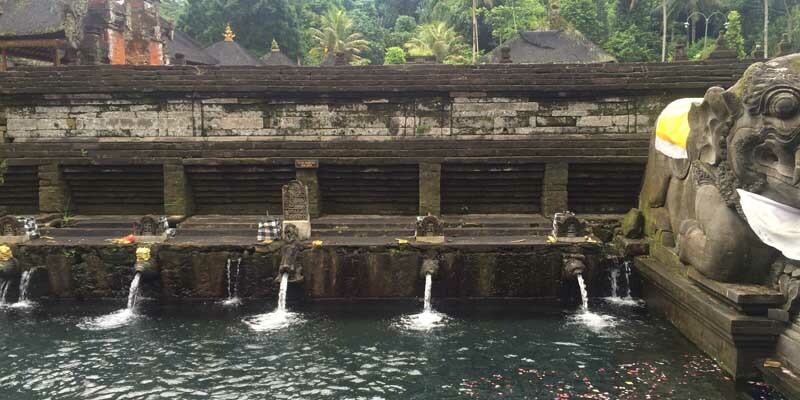 Last stop, we are going to visit Tirta Empul Water Temple at Tampaksiring to see the “Melukat” ritual. After all the itinerary finish, we are heading back to your Hotel. Batur Mountain is one of the Volcanic Mountain in Bali. Bali located in the middle of South Asian Volcanic Ring which means all area of the Island is surrounded by Volcano element and the probability of eruption is high. The mountain itself the third highest mountain in the island with elevation at 1,717 meters or 5,633 feet above the sea level. It has been erupted a view times in the past. The first its eruption documented was on 1804 and the last time was on 2000. Some of the big eruption was spread some melted lava to the bottom area of the mountain and it is frozen later on becomes wide range black area of frozen lava rocks which called “Caldera”. On 20 September 2012, UNESCO choose Batur Caldera as a part of World Global Geopark Network. Batur Lake just situated side by side with Mount Batur bottom area. There is a water stream under the volcanic mountain which produce a natural hot spring source and has been managed by the local. It is a great option to have relaxation after the trekking and let the natural hot spring relaxing your muscle.